I have some fun and simple activities I want to share to help you teach Bossy R. My ideas can be changed and used to teach other phonemes as well. 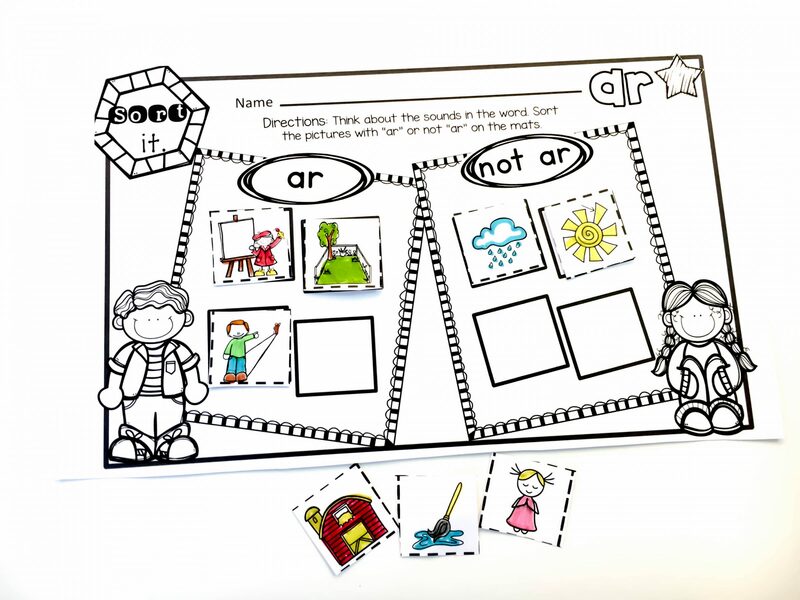 With so many phonics concepts to teach, it’s hard to find time to create quality resources for all of them, so I like to use things that are pre-made. Unfortunately, sometimes it’s just as much work to prepare other people’s resources as it would be to make my own! That’s why I love finding activities that don’t require much preparation either. In this post, I will share several examples of activities that will make teaching phonics much easier for you because they will require little prep, but will still be fun and effective in teaching phonemes like Bossy R. These activities will build students’ identification, blending, comprehension, and higher order thinking skills. 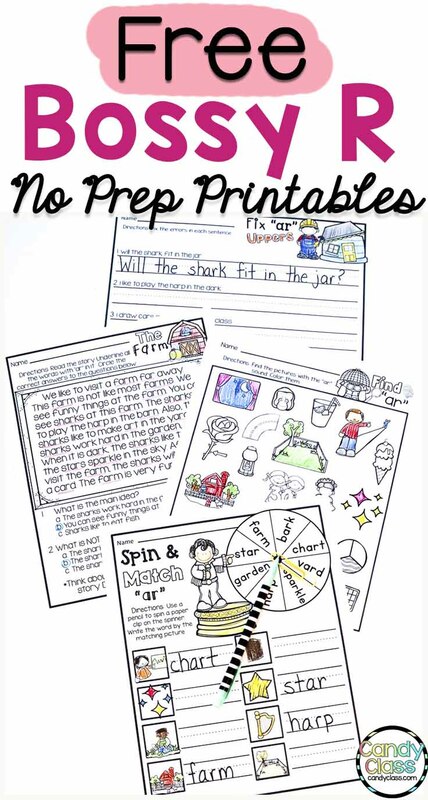 Many of the activities I will discuss can be found in my Bossy R No Prep Free Sampler, which you can download here for free. The skill I usually start teaching phonics with is identifying the phoneme. 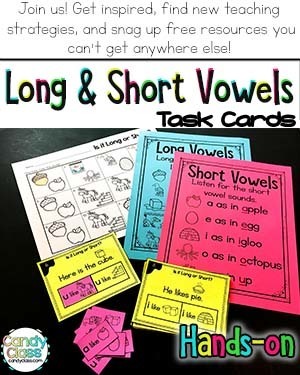 Identifying Activity #1 For a quick and simple activity to help students distinguish between words that contain r-controlled vowels and words that do not, you can call out different words that contain the letter R. When they have the r-controlled vowel sound, students can point their bossy finger! Identifying Activity #2 Students can find and color pictures that contain the Bossy R sound. You can give students a reference sheet at the end so they can check their work. The next skill I work on after my students identify and isolate a phoneme is how to blend it. 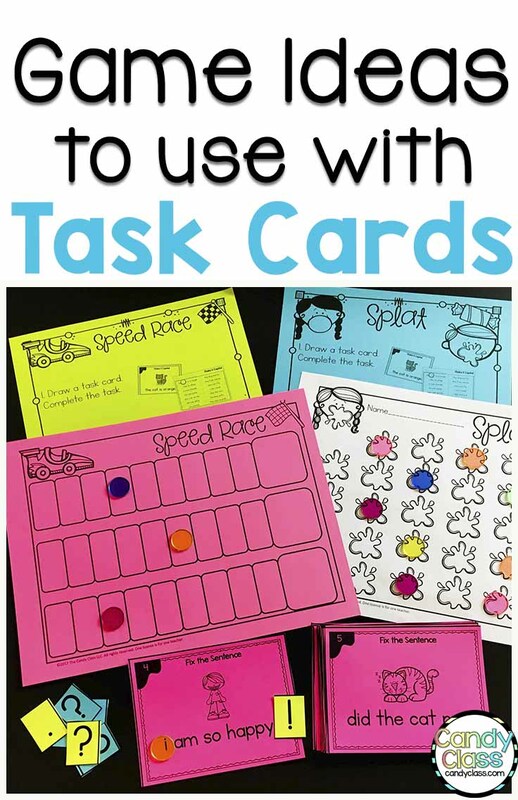 You can write different Bossy R words on index cards and let the students practice blending the words. This can be used as an activity for individuals, small groups, or as a center activity. 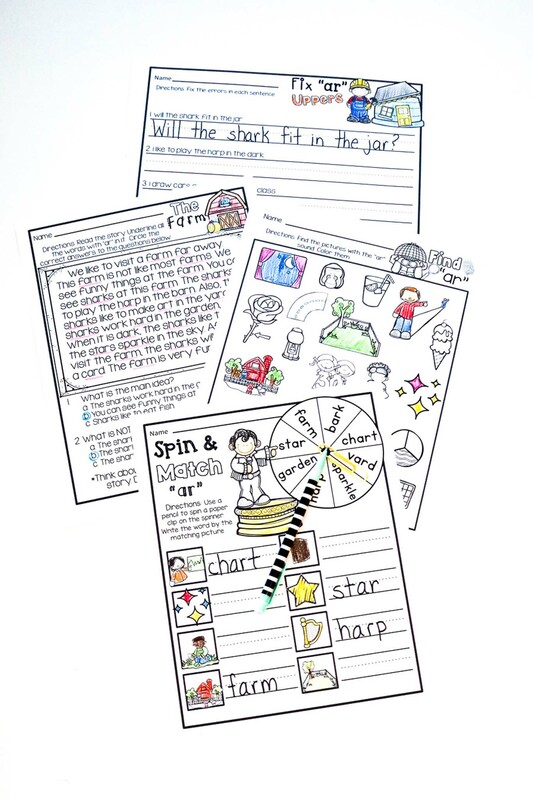 Students can show they know how to blend by completing activities that ask them to connect words to pictures. You can give students a reference sheet again to check their work. Towards the end of the unit, students can start demonstrating mastery of Bossy R by completing comprehension activities. These will help them practice reading Bossy R words in context in sentences, passages, or books. You can give students sentences to correct that contain words with the r-controlled phoneme. This not only helps them read Bossy R words, but it also helps them practice correct grammar. 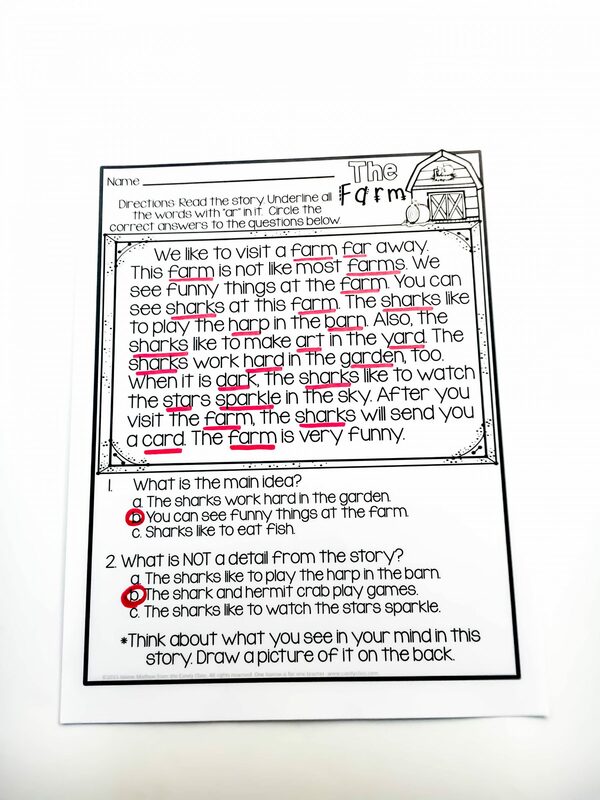 Students can identify Bossy R in passages they read by underlining them when they find them. After students have mastered a skill, I like to challenge them and give them activities that require higher-order thinking. 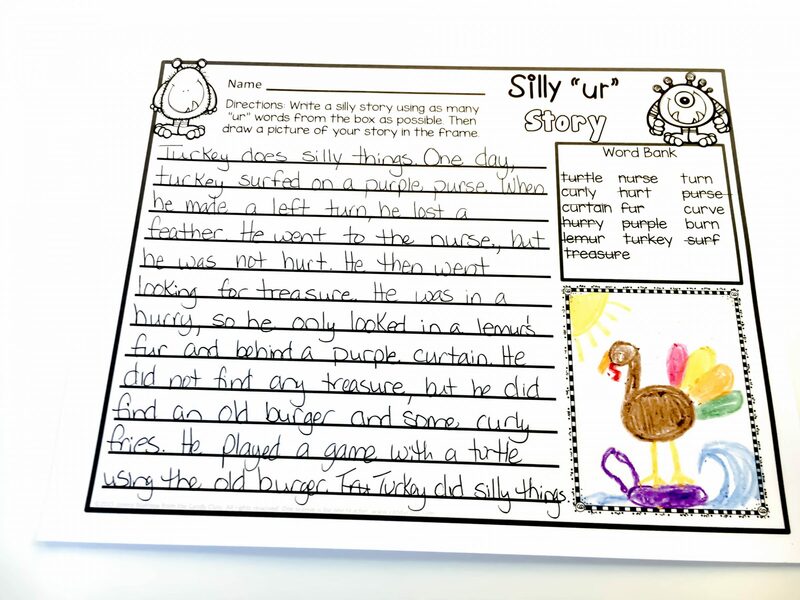 An example of an activity that can help with this is for them to create their own short, silly stories using Bossy R words. 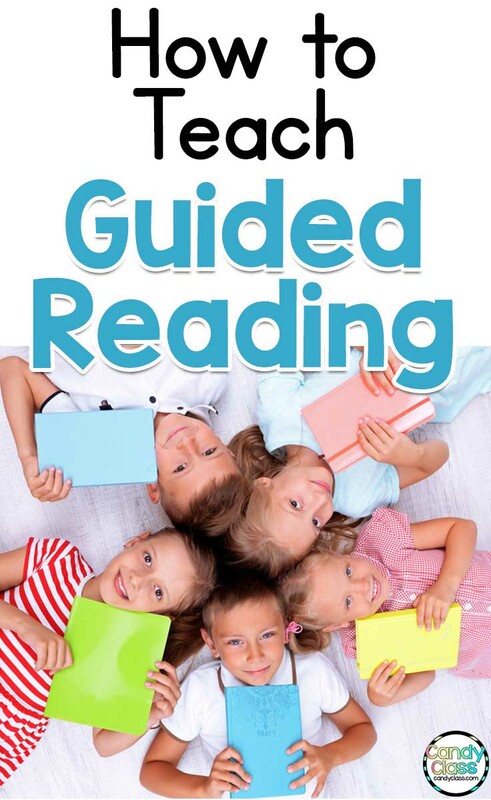 I hope the ideas in this post will make teaching phonics easier. 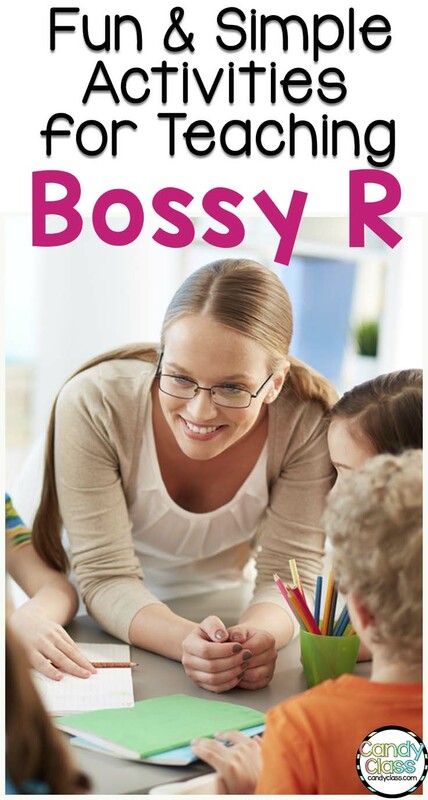 You won’t have to take out a lot of time to prepare or create materials, but you will still have fun and effective activities to teach phonemes like Bossy R.
If you want teaching ideas for other skills like segmenting and spelling with Bossy R, check out my other post Building Up with Bossy R here. It goes into more depth by talking about other focused skills such as isolating Bossy R, segmenting Bossy R, subbing Bossy R, and more. Additionally, you can find all these skills covered in my Bossy R No Prep Printables pack found in my TPT store. 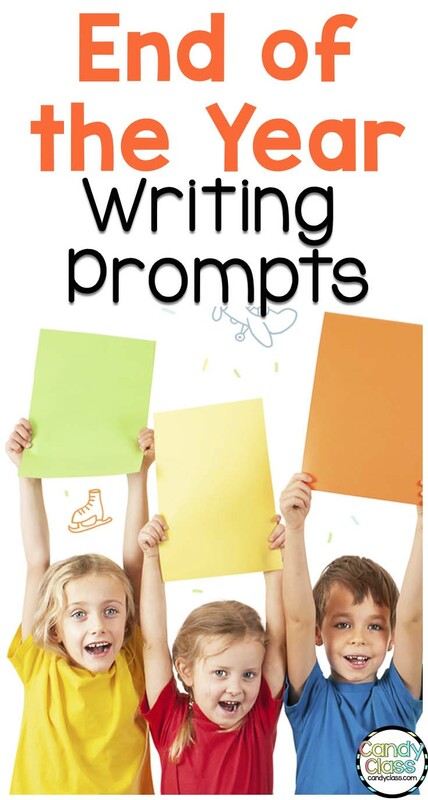 It includes 85 no prep printables covering everything from identifying to writing with Bossy R. Link here to learn more. Also, you can receive many of the activities I discussed from my Bossy R No Prep Free Sampler when you sign-up for my free newsletter here. Thanks for visiting The Candy Class! Happy teaching!